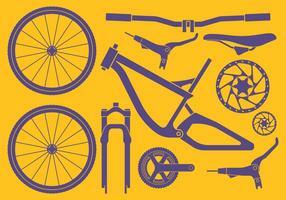 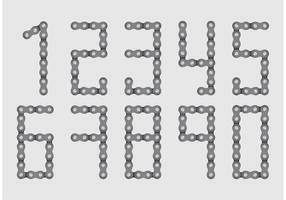 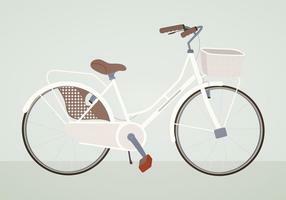 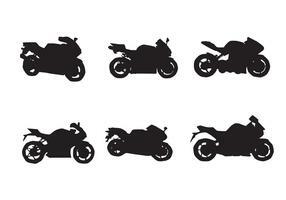 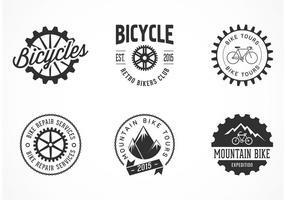 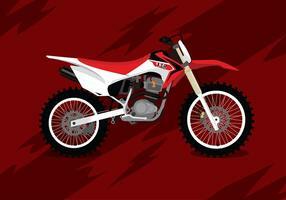 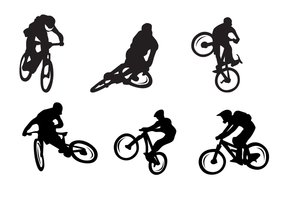 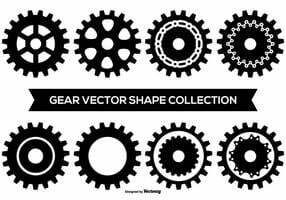 Bike Sprocket Vector pack in a slanted 3D form - you can download for free. 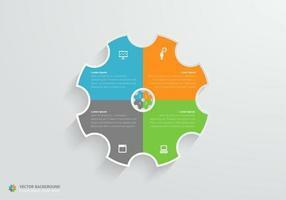 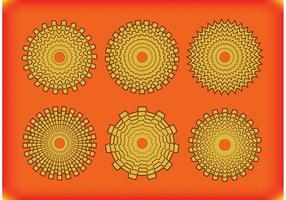 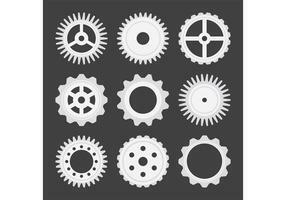 Cilindrical gear vector illustration flat design. 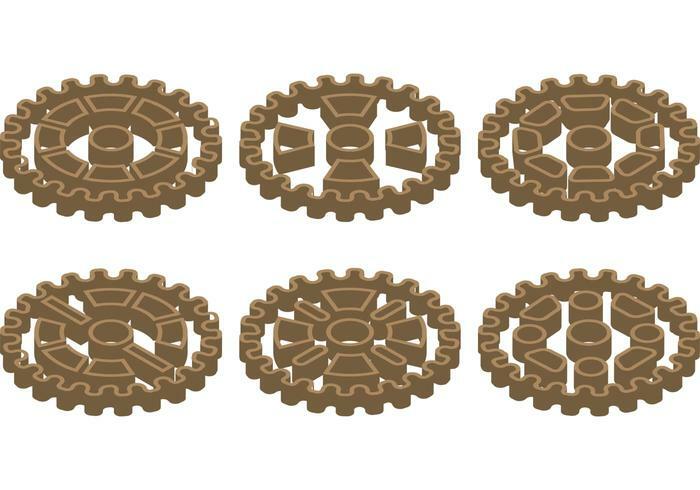 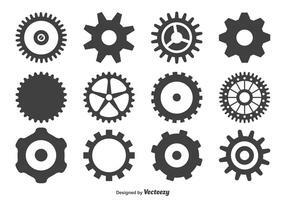 Pair of gears isolated on white background. 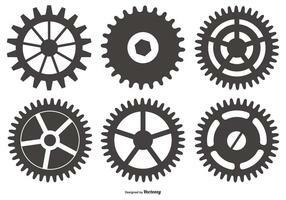 Machine Gear Wheel Cogwheel Vector. 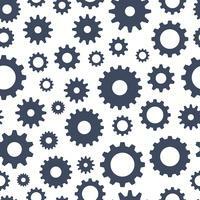 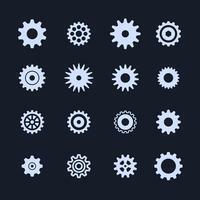 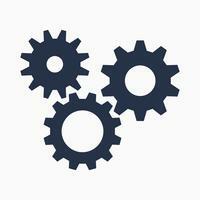 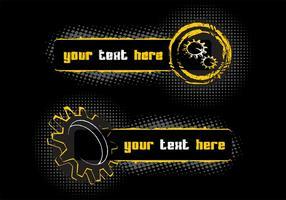 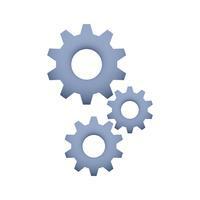 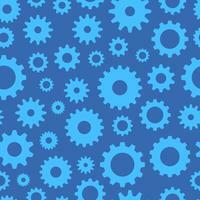 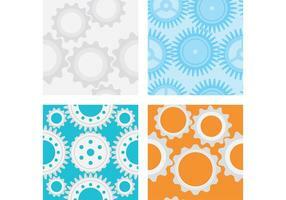 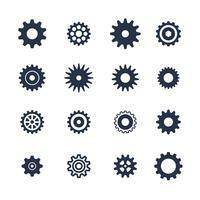 Cogwheel, gear icon. 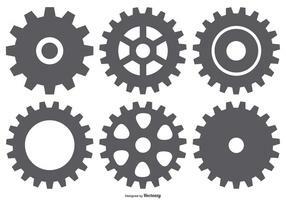 Business infographics.